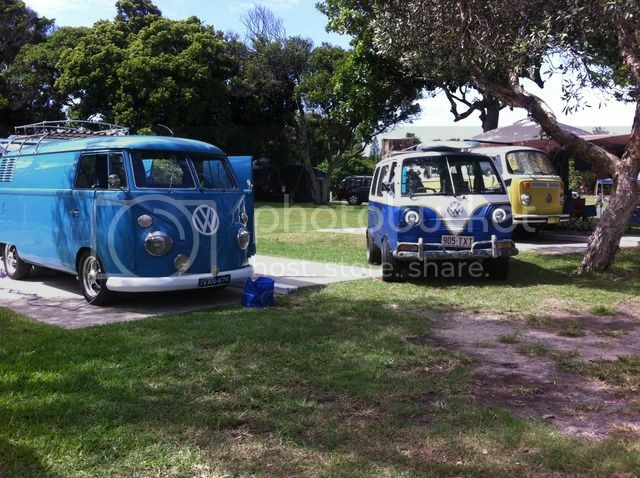 Discussion in 'The Kombi Club Bus Stop 2015' started by Roy, Apr 3, 2015. 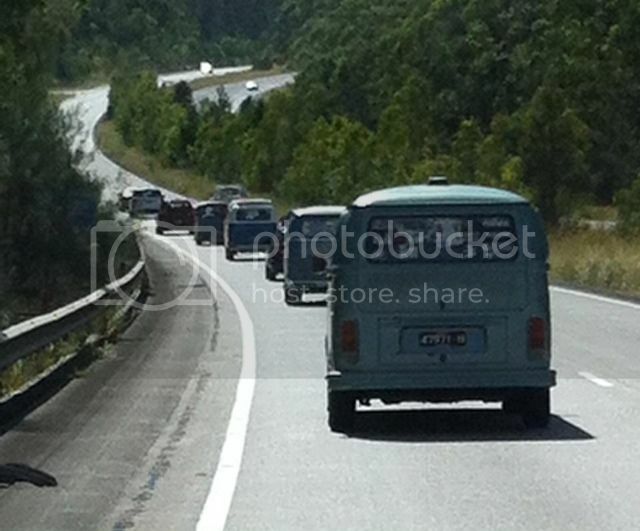 So far I have a couple of convoy photos from yesterday. Lots more photos tomorrow. 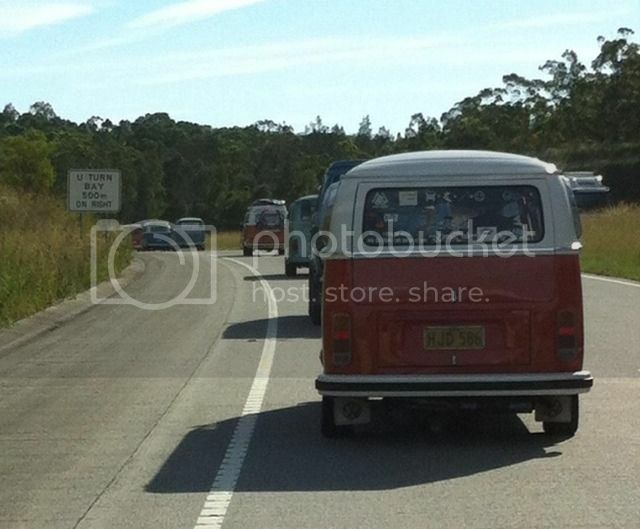 We have our cruise to the photoshoot and then cruise on to Bellingen in the morning. Is that blue & white number, a remote control entry? I think that may have been a Daihatsu handy van at some point ? See new post Bus Stop 2015 photos, please post your photos to the new thread.